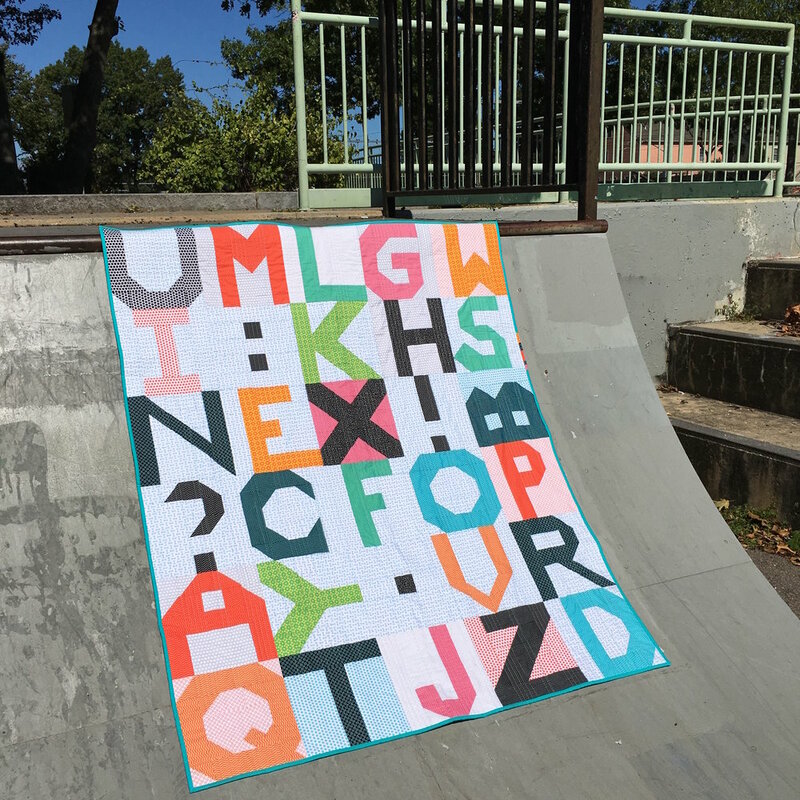 I'm making progress on my "Random Letter Quilt" using Windham Fabrics' Uppercase fabric collection, designed by Janine Vangool, publisher/editor/designer of Uppercase magazine, for the body of the letters. I designed the blocks. I call it my Half Square Triangle font! 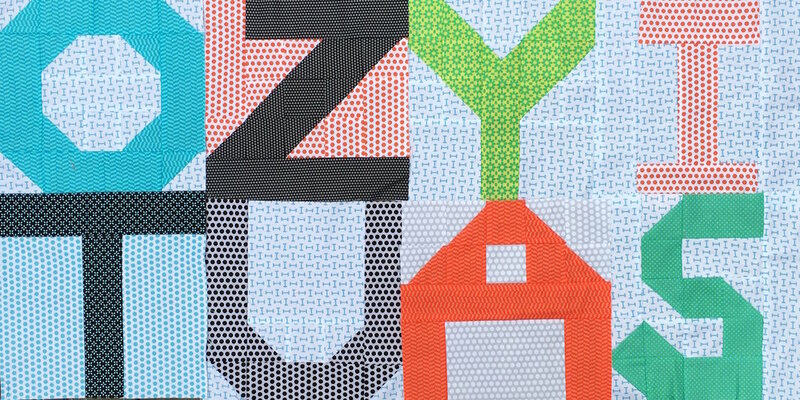 Each block is a bit like assembling a jig saw puzzle: challenging but great fun!